done the right way. The 777 Portraits way! Our Senior portraits in Myrtle Beach come with a complete package, and starts at only $199 for 30 minutes, or $299 for the whole hour. Unlimited pics , poses wardrobe changes. Hi resolution data disc, and downloadable website link is included. 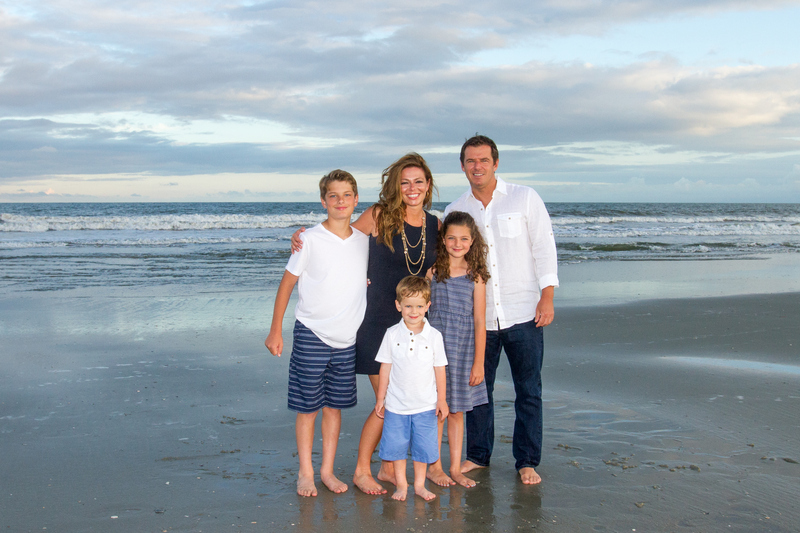 Myrtle Beach photographers normally charge much more, not us! 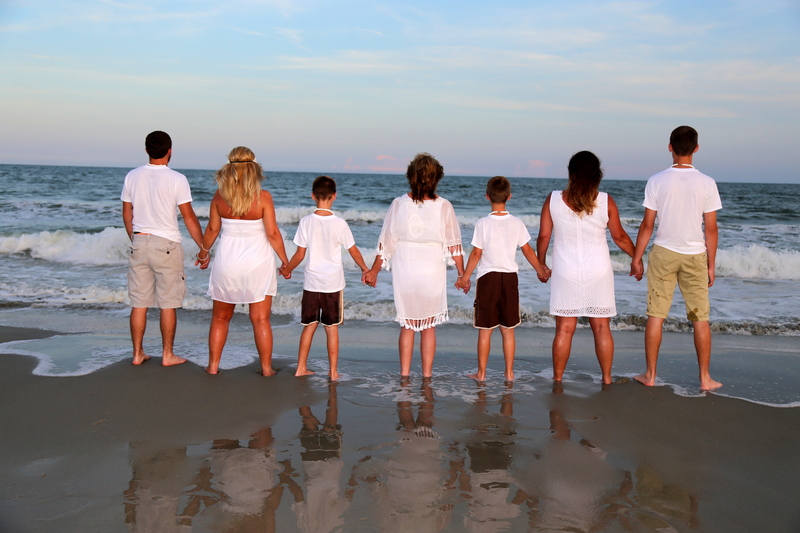 777 Portraits photography has the best photography packages in Myrtle Beach. Where in all of South Carolina, can you get professional photography for only $199? Here’s what’s included. Unlimited pics, poses, and wardrobe changes for 30 minutes, full copyrights! Want more time? Try our “mid-level” Senior special that includes 60 minutes, wardrobe changes, and 5 8×10’s edited to your choosing only $349! How about the ultimate “Senior Portraits Package”? 60 minutes, multiple locations, out-fit changes, 40 4×6’s, and 5 8×10’s with editing only $399!